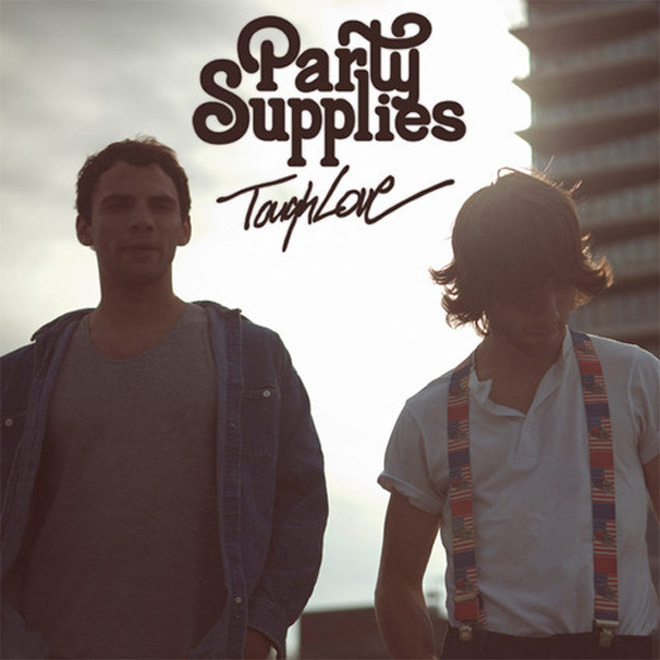 After giving us numerous tracks and good tunes the Brooklyn duo Party Supplies delivers their debut album Tough Love for streaming. The record is being released through Fool's Gold, which always deliver a great roster of artists. The pair deliver nine tracks and a half hour worth of good music to get the blood pumping and your feet moving. Stream below.